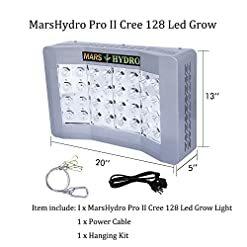 POWERFUL: MARSHYDRO PROII series LED Grow Light produce more red and blue PAR per watt to realize more yield, higher quality and lower operating costs with horticulture’s most powerful lighting system. 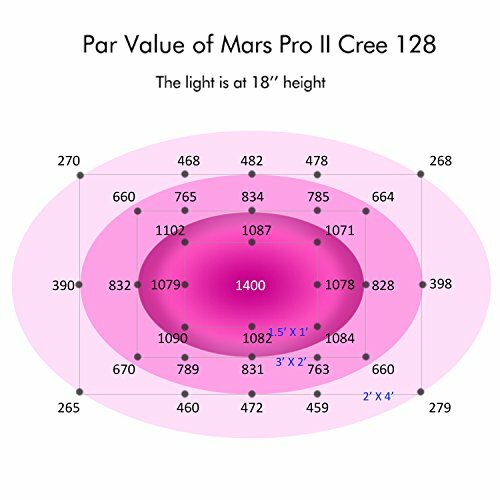 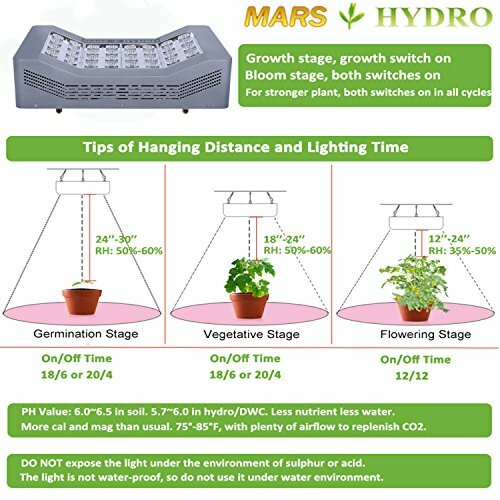 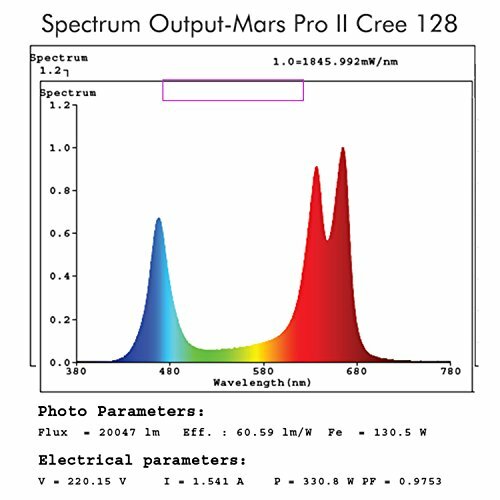 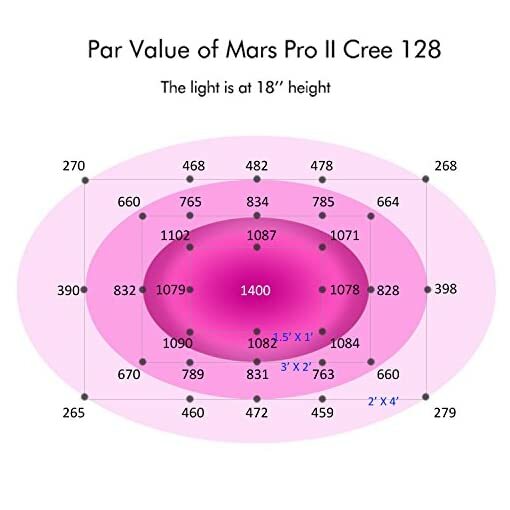 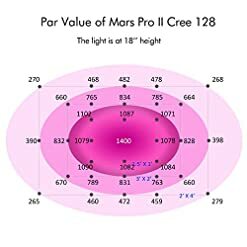 Each Mars PROII series fixture comes enabled with full-power functionality for maximum light intensity and robust plant growth. FULL SPECTRUM: Upgraded power supply, fans and Cree and Epistar chips, provide you the highest built quality of MarsHydro. 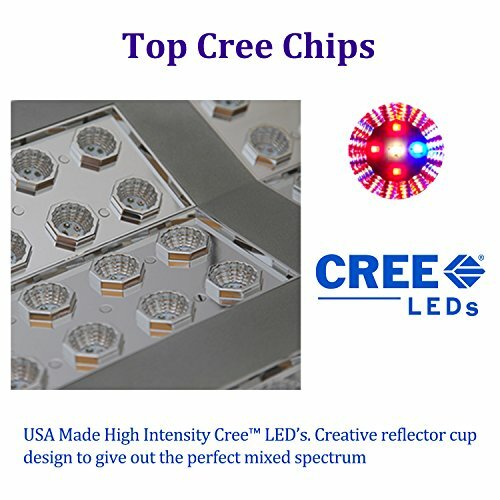 Improved reflector cup design to achieve 100% output. 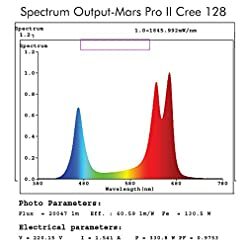 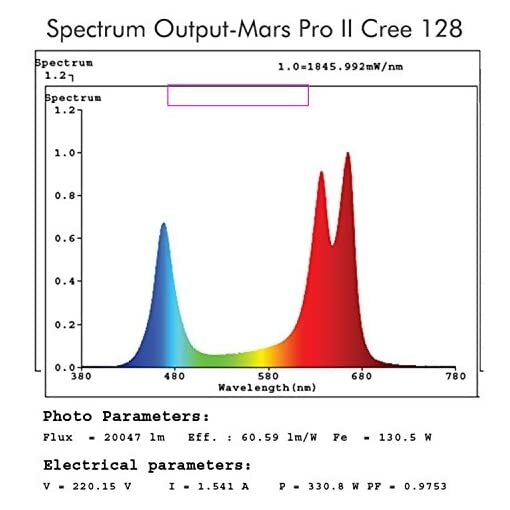 Full spectrum mix very well to keep the balance of the PAR/Lumen output and coverage. 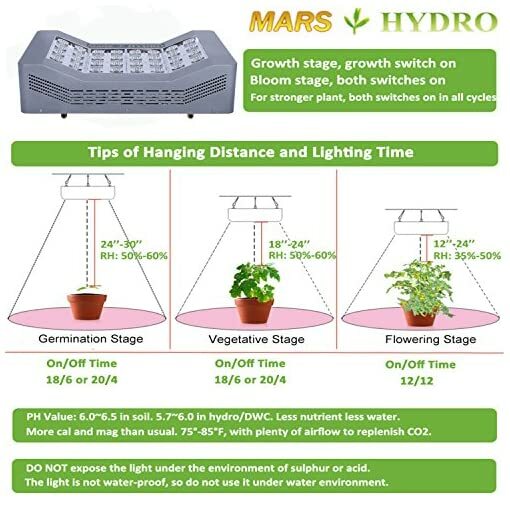 FLEXIBLE CONTROL: With flexible U-connector to connect multiple lights together and Vegetable and bloom switches available.Easier for growers to operate and manage. 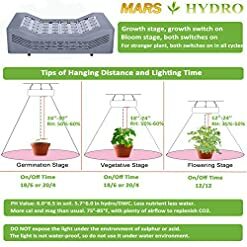 STANDARDS: Compares to traditional 400 watt HPS/MH,Perfect for a 2’x3′ growing area at 24″ height .Whole light is ETL certificated, Plug with VDE and UL Certification wires. 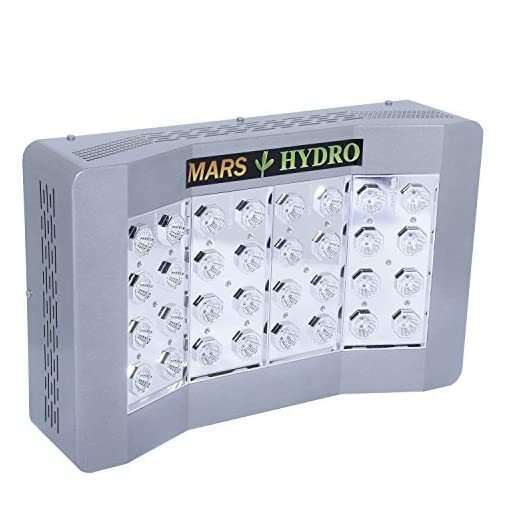 WARRANTY: 3 years authentic warranty with the support of service center in America. 30 days satisfaction or return guarantee if the light had any problem.